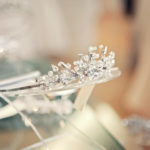 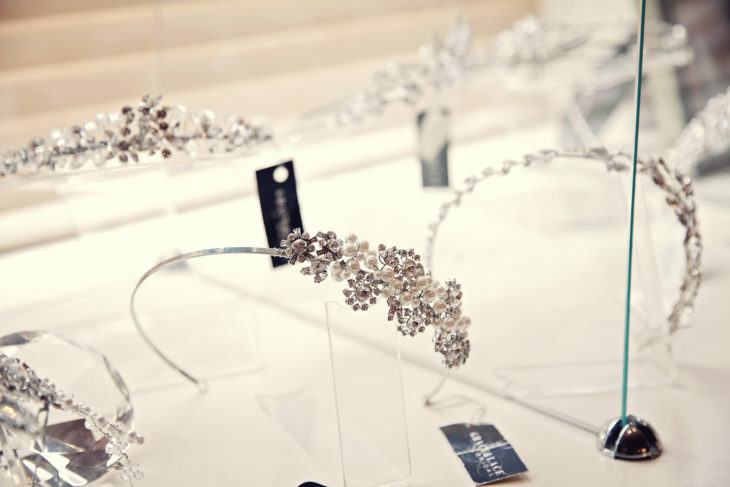 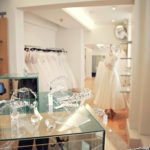 Our luxury tiaras which we have chosen using the finest Swarovski crystals, beautiful pearls and gorgeous Chantilly lace. 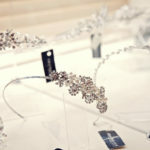 They are desirable masterpieces, a delight for any bride to wear and all professionally handmade. 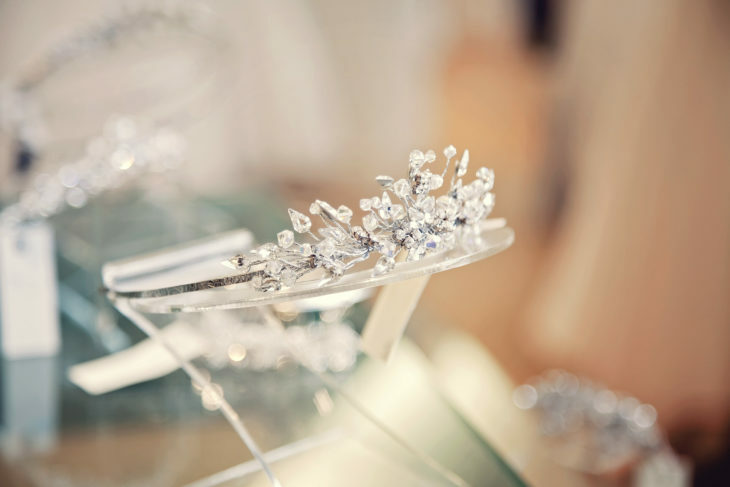 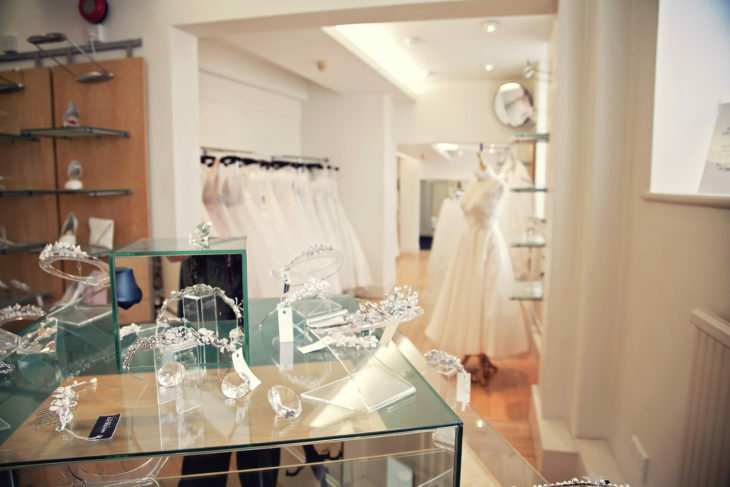 Some are available in many different colours, offering the bride further options for her dream tiara.